Bring up the reservation. See if there is a deposit for this reservation. 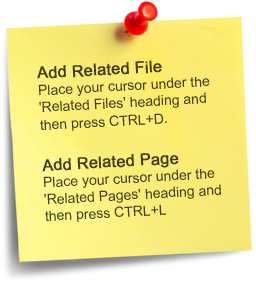 This information will show at the top right screen. 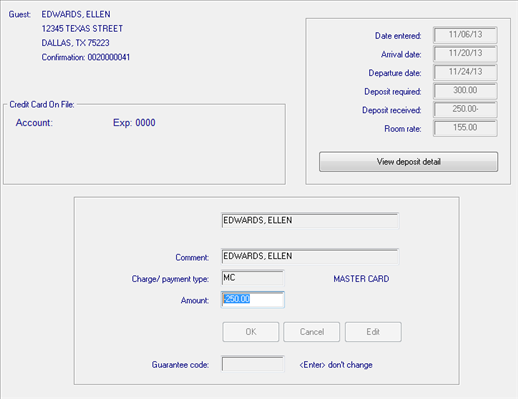 You also can click the "Display Deposits" button located at the bottom of the screen. If there is a deposit, you must clear it by making it zero. Do not cancel the reservation until the deposit is zero. Click Save then click Deposit. The deposit screen, shown below, will open. The transaction code will depend on whether you are refunding the deposit, charging a fee, or both. For cancellation fees, enter the charge code. For refunds enter the payment code. You may use each - for example, a 50% cancellation fee and a 50% refund. 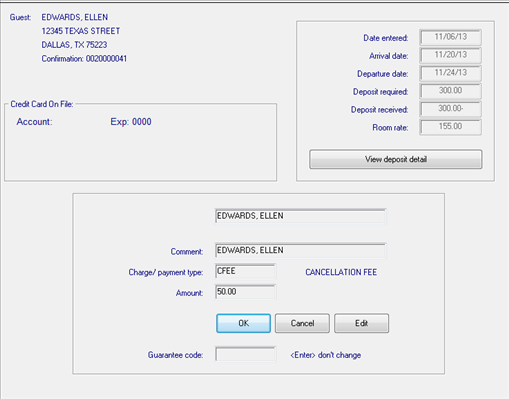 The image above shows a charge code for a cancellation fee. Enter the amount and DO NOT enter a minus sign if you post a charge. This will post a charge against the payment already received as the deposit. The image below shows a payment code for a refund. Enter the amount and ENTER A MINUS SIGN if you post a payment. This will refund the amount designated and reduce the payment amount already received as the deposit. Note that the minus sign no longer displays for the payment credit. This is normal. 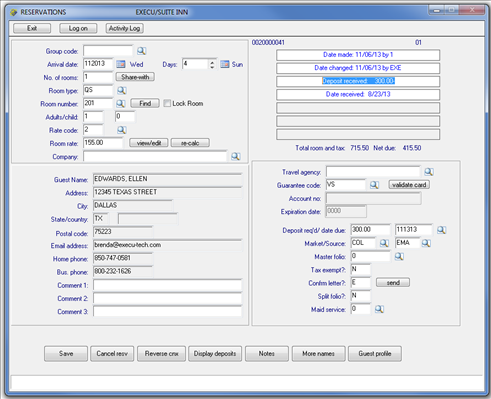 When you post the credit to the payment (by typing a minus sign in the amount) the system will notify you that you are about to REFUND the guest. If this is what you wish to do, answer Yes. See below. When the sum of all deposit postings (original deposit, charge fees, refunds) is zero, the following will display. 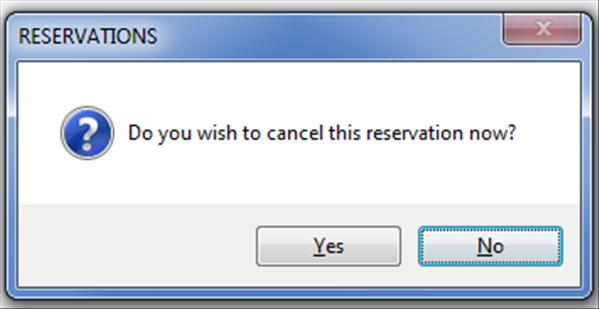 Answer YES to cancel the reservation. The reservation will go into history as a cancellation and this is reflected in the guest's profile. Answer NO if this is a no-show. The reservation will go into history as a no-show and this is reflected in the guest's profile. Part of the Night Audit process is printing the Arrival and Departure lists. The Arrival List will print all guests who should have arrived but have not checked in. When Reorganize files is run these guests will become No-show guests. Therefore you should zero out any existing deposits. Do not check in the no-show guests unless you want them to show as guests in history rather than as no-shows. To zero the deposit, use the procedure outlined above. You may use a no-show charge code rather than a cancellation fee charge code if you wish. See charge codes.